You’re at an airport. At the train station. Or perhaps inside a café. And you just want to listen to your morning playlist without unwanted noise seeping in. That’s where Bang & Olufsen’s latest Beoplay H9i wireless headphones come in, featuring active noise cancelling technology. 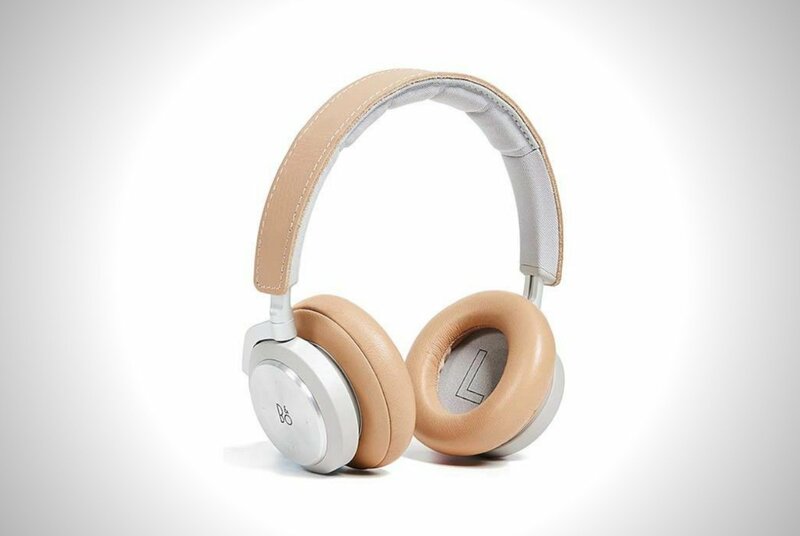 The Beoplay H9i is a pair of Bluetooth over-ear headphones that will let you focus on your music and nothing else. 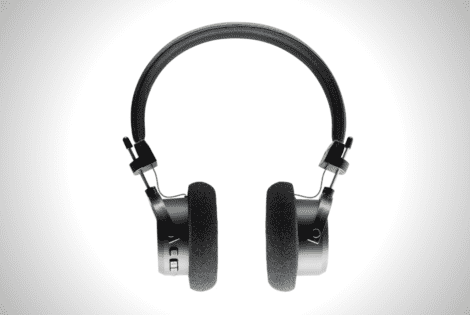 With four dedicated electret microphones, these cans deliver advanced active noise cancellation. 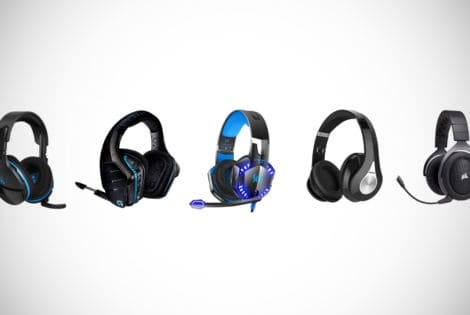 It features cutting-edge technology that reduces both low- and high-frequency background noises. That means you can have a fully immersive listening experience. And switching ambient noise back on is as easy as swiping the touchpad. 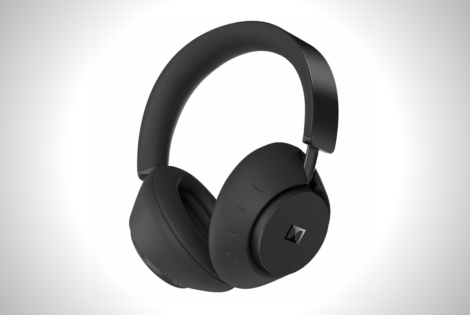 The Beoplay H9i sounds excellent, as always with Bang & Olufsen audio gear. You get a new bass port for richer low-frequency sounds. 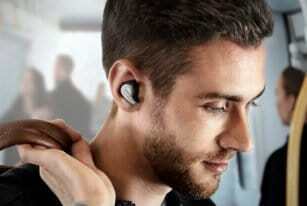 You also get two dedicated microphones that let you enjoy enhanced voice call clarity. And not only does it sound good, it looks good, too. You’ll love the innovative aluminium touch interface, the minimal yet luxurious design, the padded ear cups, and the cushioned headband. There’s even a nice little decal inside each ear cup indicating which ear it’s meant to be put on. That’s a nice little touch that exemplifies the company’s attention to detail. 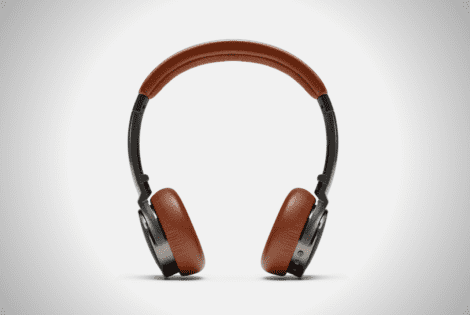 You can get the Beoplay H9i in Black or Tan. 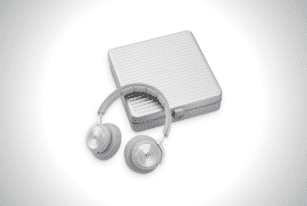 You’ll can squeeze as much as 23 hours of playback on a single charge. However, that drops to 18 hours with ANC turned on. You can pair it with the companion app to access even more features. Yours for $500. Jabra Elite 65t and Elite Active 65t are true wireless earphones that sound fantastic, feel comfortable, and boast excellent Bluetooth performance.